The Divine Merchesa collection from Napoleon Perdis for fall 2009! 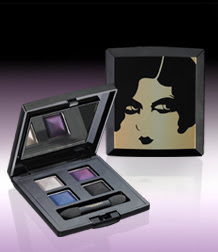 a must have addition to your winter makeup wardrobe. 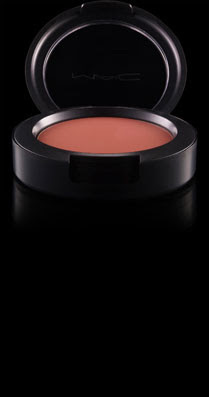 The pigments are soft and luxurious with a depth to die for. Perfect for those with a flare for the dramatic this season! Who doesn't need a little drama in their life? are great neutrals to compliment this falls trends. and you will be picture perfect all day! With fall in the air.....it's time to think of switching out your summer products for something a little more luxurious. The first thing I have changed in my beauty regime is my shower gel. 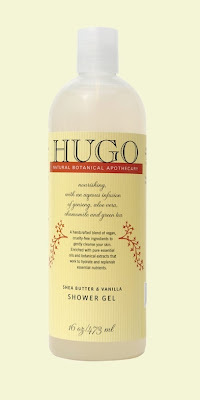 Hugo Naturals makes a yummy Shea Butter and Vanilla Shower Gel that gives fabulous moisture and smells delightful! Hugo Naturals is an all natural botanicl apothecary with dozens of products for your green beauty needs. They don’t use parabens, alcohols, petroleum products, artificial colors or artificial fragrances. "Exquisitely scented with essential oils and plant essences, deeply moisturizing, extremely effective — our lotions, scrubs and creams feel as rich and indulgent as spa treatments. Plus, there’s the extra glow you get from knowing they are cruelty-free and created with the earth’s good in mind."